The City Beautification Board will present its 2013 Awards Program on April 24, 2013, to recognize outstanding new civic design projects. 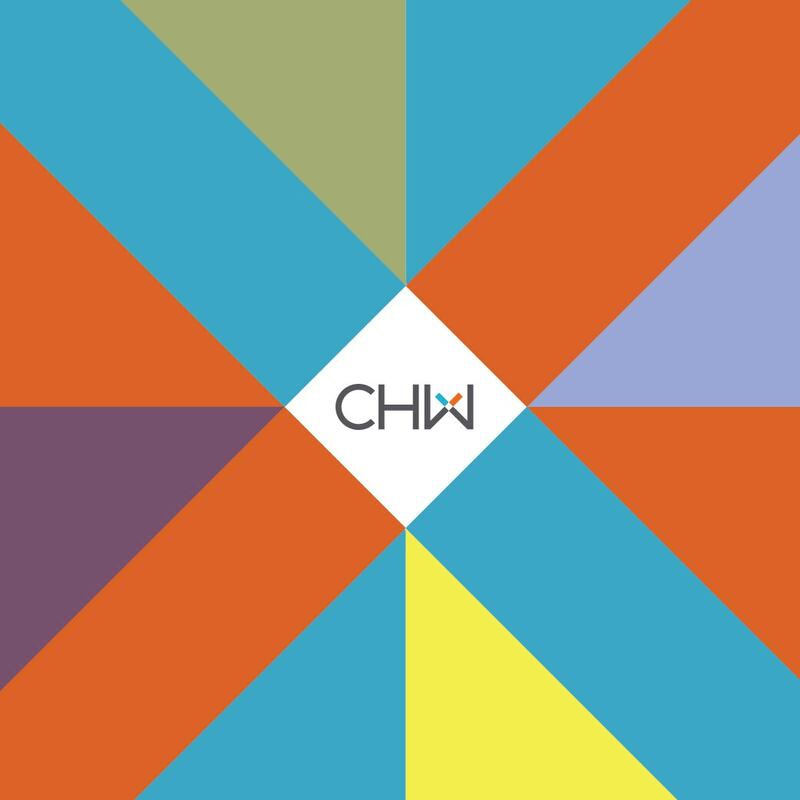 The board has selected 2 projects designed by Causseaux, Hewett, & Walpole, Inc. (CHW) to receive awards during the program: Trimark Properties Ashton Lane II at 1102 Southwest 5th Avenue, and the new UF & Shands Family Medicine facility on North Main Street. The annual awards program is a high profile event attended by city officials as well as leaders from the art, business, education, medical and social service communities.